Baltimore (BUC) – The not guilty verdict handed down in the case of Officer Edward Nero today comes as no surprise to those of us who have long recognized that securing justice – especially in the courts of the United States – is more marathon than sprint. That notwithstanding, the moral deficiencies of the justice system are on full display when those accused of vandalizing stores are charged and convicted before any officer is held accountable in the loss of a human life. We will remain vigilant throughout the legal proceedings for all of the officers involved in the arrest and death of Freddie Gray. While our hope is that Freddie’s family and all families impacted by police brutality receive some semblance of justice in the courts, we will continue organizing for systemic change while honoring grassroots power to create the systems and institutions we need. From the establishment and support of Black-led institutions, to legislative advocacy, to food sovereignty, Freedom Schools, collective buying programs, direct action campaigns and more – our social justice work will remain as multifaceted as our oppression. We look forward to continuing our work of walking alongside the masses of disinherited and disenchanted Baltimoreans who are becoming more engaged in the process of defining what justice can look like irrespective of the decision of any judge or jury. 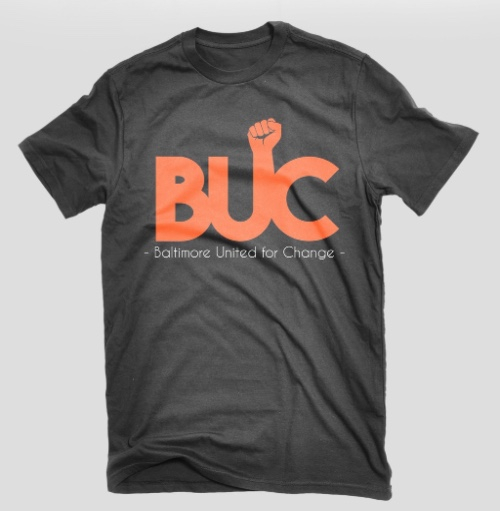 Baltimore United for Change (BUC) is a coalition of organizations and activists with a long track record of working for social justice in Baltimore.